I waited a little bit to make my wide calf boot selections. I wanted to give the brands a chance to populate their stock before I made my selections. You'll want to note that the Duo Boots, although the priciest of the bunch will allow you to pick the width of your boots. I was personally impressed with their selection and I may just go ahead and splurge on a pair. Some of you have asked about thigh high boots. Per my knowledge, I haven't seen any offered in plus. Years ago, Torrid had a pair. Maybe they will offer them again. I did a video below that shows you how to measure your calves a couple little tidbits on finding a great fitting boot. I also wanted to shout out Boot Bands. 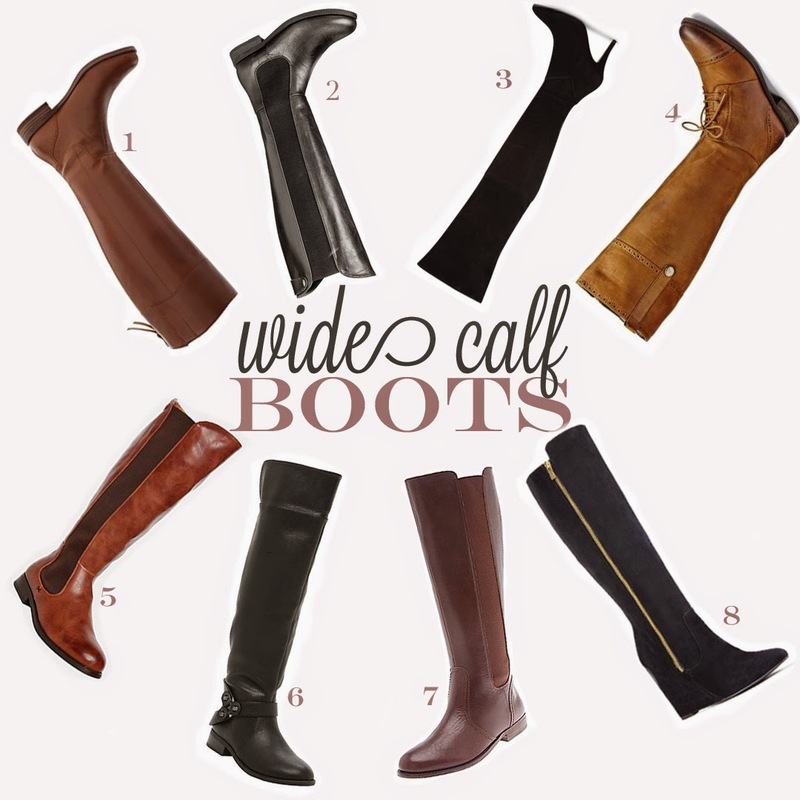 They allow you to turn regular boots into wide calf boots or make your wide calf boots wider. Find them here.